With 20+ years of experience in office management and banking, Karen brings a wealth of experience to her position as Contract Administrator. Karen’s outstanding customer service and strong organizational skills make her a perfect addition to the LaurelRock Administrative Team. 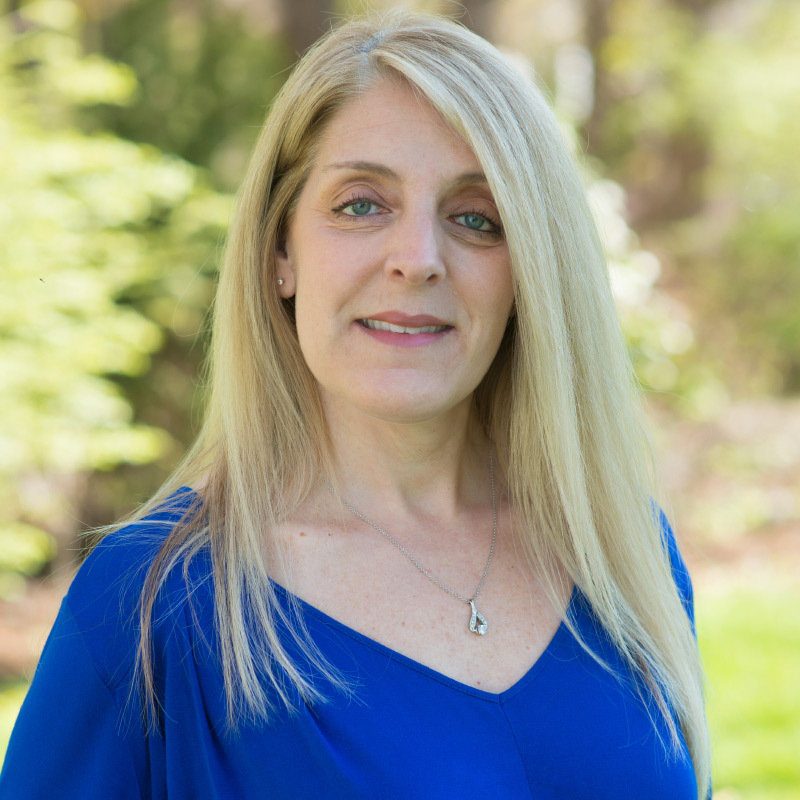 Prior to joining LaurelRock, Karen spent 15 years at a landscape and design firm managing their administrative functions, resolving client and employee issues, screening job applicants, coordinating marketing and web site maintenance, and managing trade show events. Karen is a graduate of Masuk High School in Monroe, Connecticut.